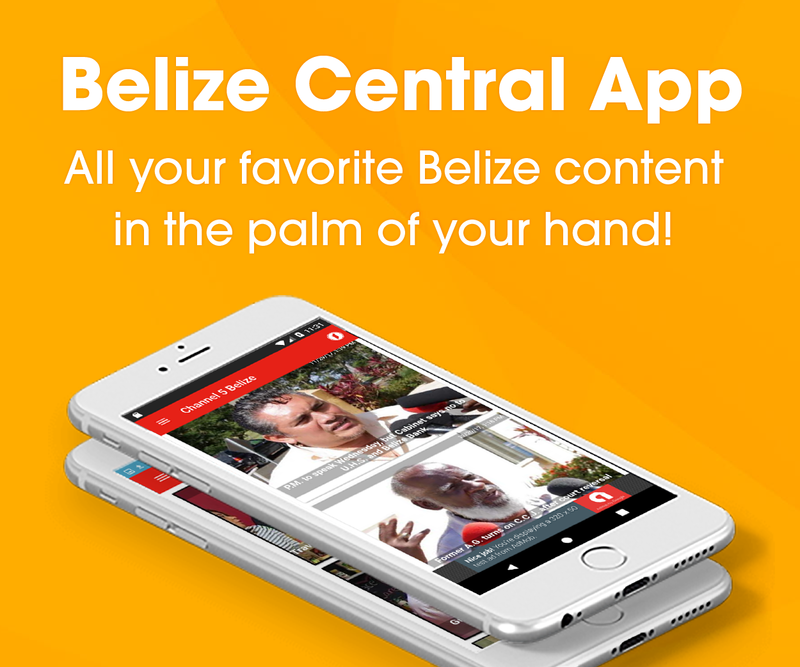 Three Guatemalans escaped from the Belize Central Prison in the early hours of Sunday morning. 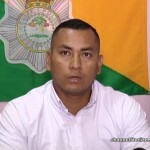 The men, all charged with illegal entry into the Chiquibul National Park and firearm offences, were on remand when they broke out between one and three-thirty on Sunday morning. Police say they have set up checkup points to try and intercept the escapees, as they may be heading towards the border to go back to Guatemala. 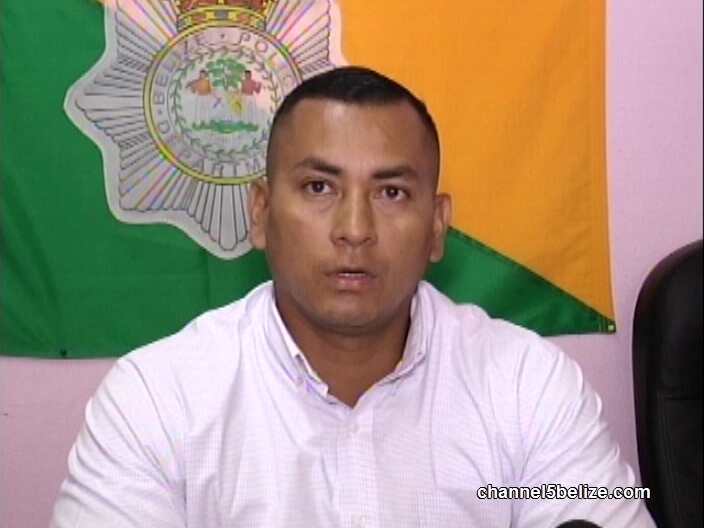 Inspector Wilfredo Ferrufino tells us more. Only in Bz this is still happening, some are sleeping at the wheels, a change is the only solution. We should move the prison to Chiquibul and teach them to farm. By night fall they will be too tired to contemplate escape. No jail housing criminal should have Louvre windows. The windows should at least have burglar bars to prevent escape.